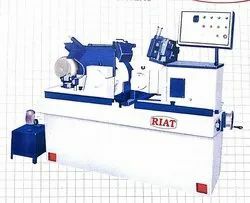 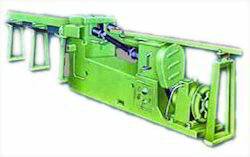 With the years of experience in offering precision engineered range of Plano Millers, Planing Machines, Round Bar Straightening Machines, Vertical Turning Lathe Machine, Vertical Turning Lathes, Planer Machines, Bar Straightening Machines, Straightening Machines and Centreless Grinding Machines. 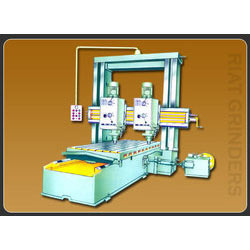 Our range of products meet the requirements of Machine Tools Industry and Engineering Industry. 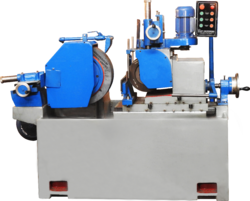 Owing to our advance technology, commitment and timely delivery, we are able to deliver optimum quality products and thus maintain our credibility in the market. 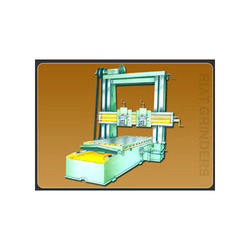 Our product range is manufactured as per the international quality norms and regulations. 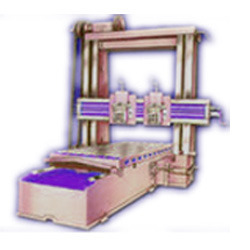 Further, our capability to customize our products has helped us in serving a wide client base worldwide.